'''Need for Speed: Pro Street''' boasts impeccable precision and impressively detailed photo-realistic graphics, effectively transporting you to the center of the action. It pushes the [[AutoSculpt|"AutoSculpt<sup>&trade;</sup>"]] Auto technology to a new level, allowing you to directly impact your car's performance for the first time as well as personalize its appearance. 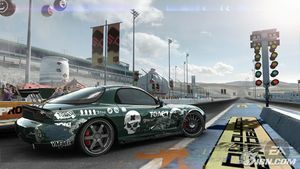 Need for Speed Pro Street is a true taste of raw adrenaline and racing with consequences. Every dent, every scratch and every crumpled body panel is a battle scar, proof of your commitment and competitive mettle. With an aggressive and skilled AI system, you become immersed in an unmatched believable race experience. 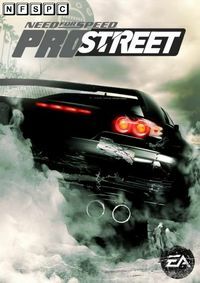 Add in a revolutionary online mode that will redefine the meaning of competitive social play, and Need for Speed Pro Street is the ultimate formula for an emotionally charged street racing showdown.